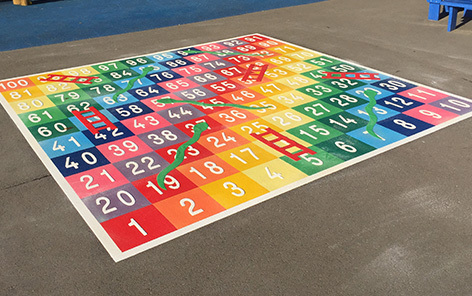 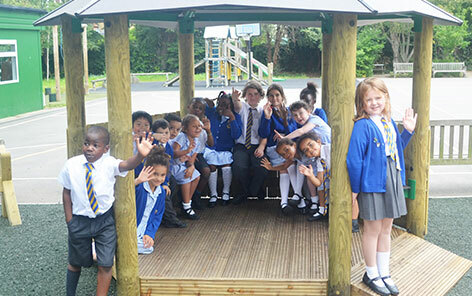 Encourages Active Play and Cooperative Play within a KS1 and KS2 Environment. 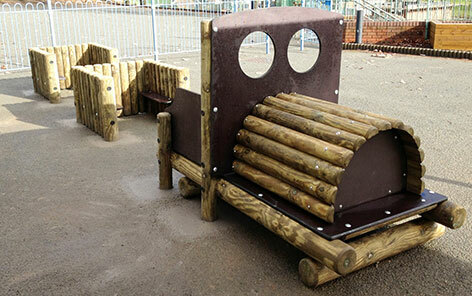 Our wooden play equipment and Forest Climbers are designed to replicate a natural, challenging and enjoyable climbing environment. 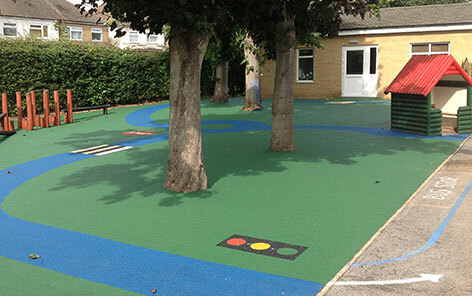 They will bring a modern feel to any new play area. 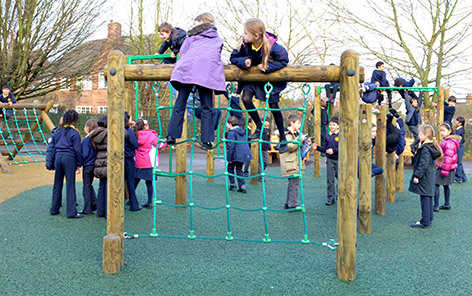 Consisting of a scattered log design with a base net and hand ropes, your children will have many different levels of balancing and climbing challenges to test their abilities. 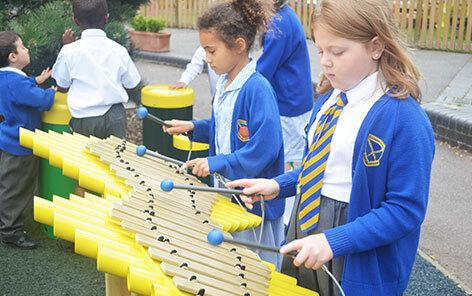 This wooden log equipment design will also encourage them to use their imagination and help develop coordination and physical activity.